Great restaurants, beautiful beaches, diverse cultural events, and easy access to the Drakensburg Mountains and Zululand Game reserves, are only a few of the advantages of visiting Durban. It is also the busiest port in Africa, and an essential trade route for freight in and out of Africa…read more. Because we are a premium language school, we want our students to study at the right level. We have Beginner to Advanced classes, but we suggest absolute beginners start with private lessons to accelerate the learning process. Classes are available in the morning, semi-private in the afternoon, and private lessons from 7:30am to 9:00pm. Teaching English as a Foreign Language (TEFL) is a great choice for those looking to travel internationally and earn foreign currency. As your first step to becoming a qualified language teacher, complete our short application form, and book an interview with our director of studies. Click here. We offer the Cambridge CELTA, which is the most widely recognised teacher training qualification for Teaching English as a Foreign Language, or TEFL. As a certified Cambridge Assessment Centre, we have trained hundreds of teachers locally and abroad. 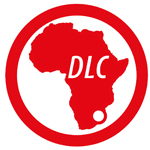 We also offer a DLC TEFL, which is a very similar course, run over 3 months to accomodate working candidates. In addition, Durban Language Centre offers English, Zulu, Spanish, and French for those who are interested in learning these as a second language. 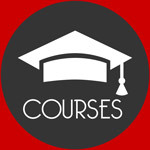 Our lessons range from beginner to advanced level, and are taught by trained specialist language teachers. Experience high quality language lessons in South Africa’s most vibrant city. 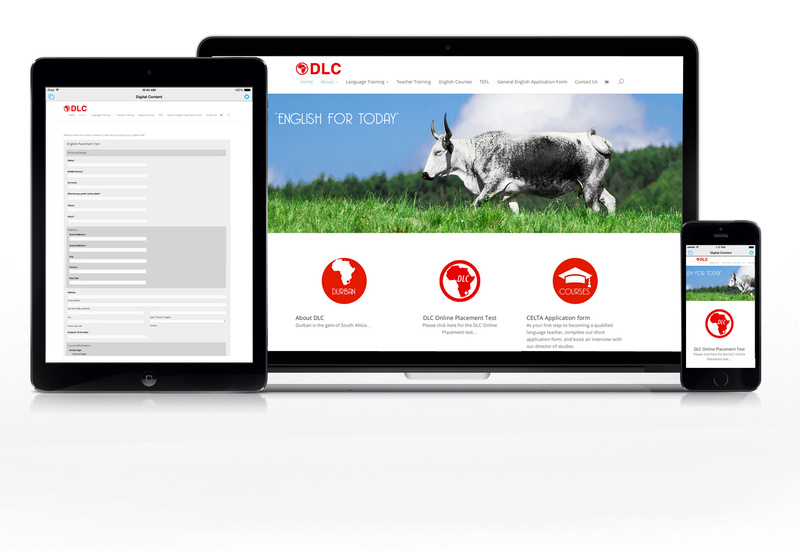 accounts@durbanlanguage.com , or call +27 31 201 3448. 7:00 am to 8:00 pm Monday to Friday 9:00 am to 13:30 pm Saturday Sunday classes are available by request. PRIVATE LESSONS: Private lessons are available Monday to Sunday, on request, subject to availability. Lessons are available from 7:00 am to 21:00 pm, although a premium will be charged for after-hour lessons. Contact the school, or complete an application form to continue. Course Start Date Please choose a Monday as a start date if possible. Durban Language Centre can also provide accommodation for students, however supply is limited, and subject to availability. There are literally hundreds of accommodation options, however we are often able to provide great accommodation at a reduced rate, so please ask for a quote. 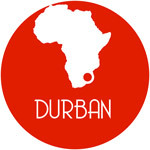 Durban Language Centre is a hub for international students and those wishing to teach abroad. Visas are available for citizens of most countries, so please contact us at: accounts@durbanlanguage.com or, +27 31 201 3448 Our office is open from 8:00 am to 5:00 pm daily, and we are happy to make an appointment by phone, in person, or via skype to discuss your language needs.